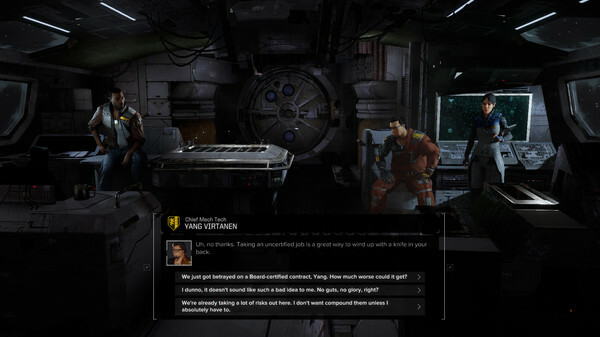 Battletech takes you to the year 3025. The galaxy is in the midst of an ongoing war, and the weapon of choice is the Battlemech. 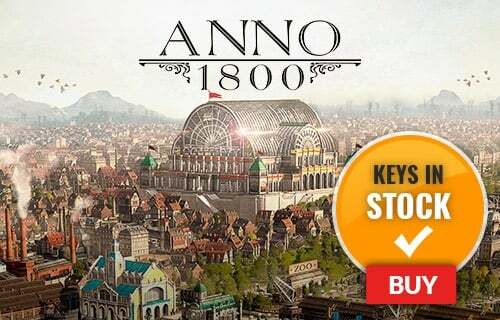 Take command of your very own mechanized combat vehicle as you fight in the brutal civil war. As a MechWarrior, you'll need to upgrade and maintain your battle vehicle to ensure its devastating combat performance on the battlefield! 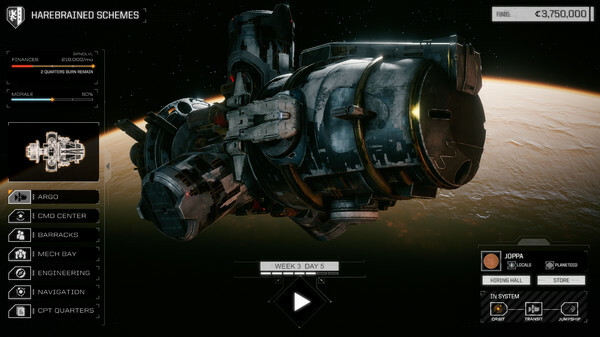 What's included with Battletech Deluxe Edition? 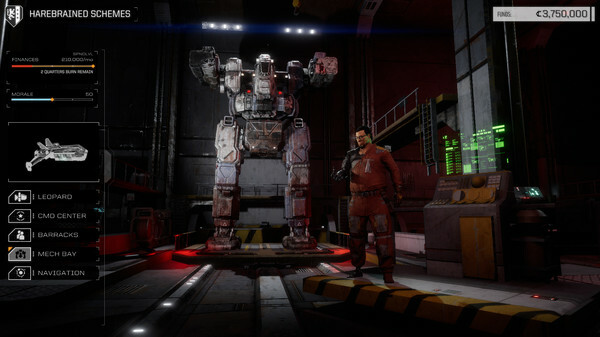 Is there any region lock for Battletech Deluxe Edition? 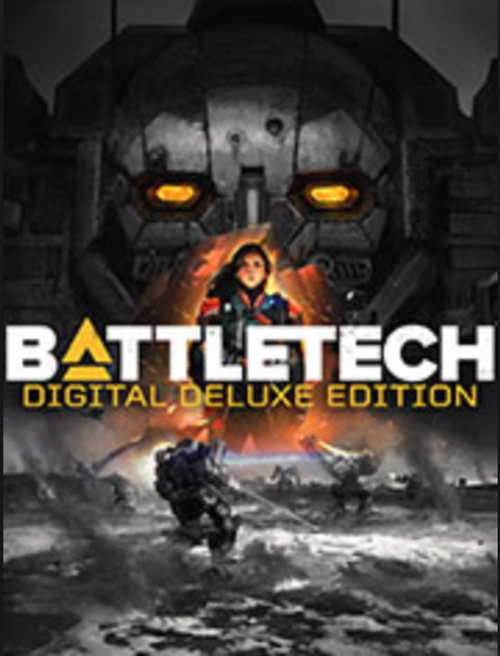 How will I receive my instant download for Battletech Deluxe Edition? Command a squad of up to 30 BattleMechs, and use a wide variety of weapons and tactics to outsmart your opponents. 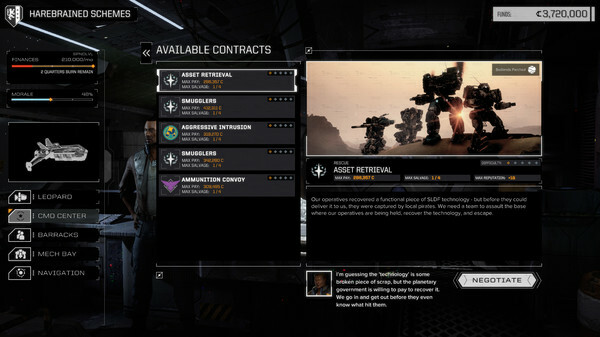 You decide who joins your mercenary company in Battletech. Every unique MechWarrior you recruit, upgrade and deploy is up to you. Take part in action-packed multiplayer and skirmish modes online or against intelligent AI. 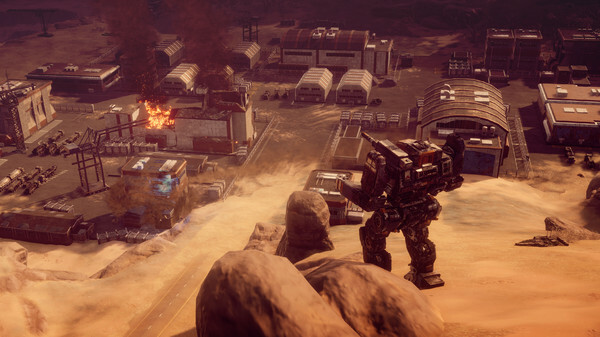 Turn the tide of the vicious civil war in Battletech. 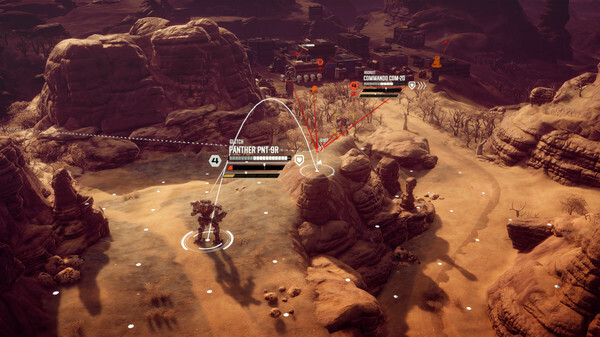 Want to get a free key to play Battletech Deluxe Edition? 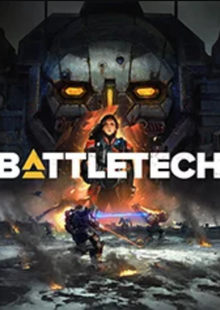 What are the system requirements for Battletech Deluxe Edition?